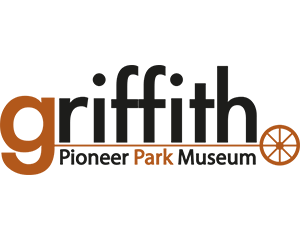 A locally owned and operated Griffith business offering premium, short stay solutions to suit all of your accommodation needs. The Centrepoint Apartments on Yambil offer spacious and contemporary, one, two and three bedroom self-contained serviced apartment accommodation as well as motel style suites right in the heart of the CBD. Cottages on Noorilla, perfect for short-term stay accommodation for business, work or leisure. Situated in a quiet residential area this is the perfect place to stay when working or holidaying in Griffith. In easy walking distance to both hopitals and the CBD you don't even need a car! 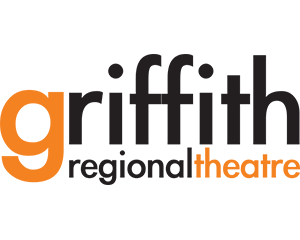 Introducing Griffith Northside Apartments (GNSA) - perfect self-contained Griffith accommodation for short and long term stays. Welcoming. Homely. Charming. This is Maggie's Place. 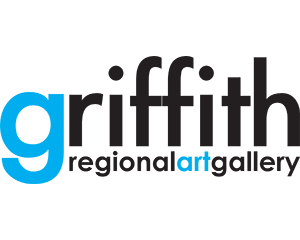 Quest Griffith is located in the heart of Griffith, within walking distance to Griffith CBD and only 8 minutes from Griffith’s airport. Griffith's very own stylish boutique accommodation - elegant decore and total privacy. All Caravan & Motorhome repairs, modifications, fit-outs and insurance work. We service on site, so give us a call today! An ideal location for camping, caravanning or a picnic if you’re looking for a relaxing place to stay. 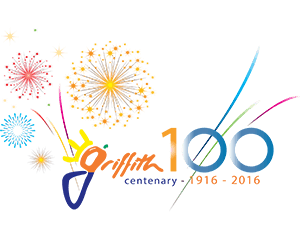 Griffith Caravan Village - the spacious, peaceful park! 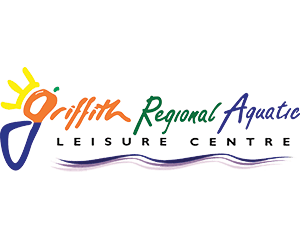 Griffith Tourist Caravan Park is a relaxed, quiet, friendly park, centrally located in the town of Griffith. A five-star guest rated outback experience awaits just 45 minutes from Griffith on this historic, working property on the edge of the Great Australian Outback. Experience life on a fruit-salad farm. More than 60 types of fruit and nut trees are grown on this family block. A tour with Sharon is both informative and entertaining and you'll leave knowing all about the history of the region. 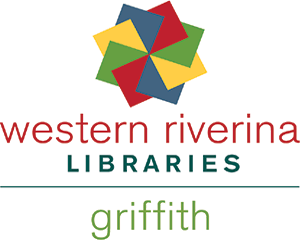 Located just 8 kilometres from Griffith. Self-contained Bed and Breakfast Cottages and Farmstay, for the quiet alternative in accommodation, only 15 minutes from Griffith. Outback farm stays NSW - your one stop shop for accommodation throughout Outback NSW and QLD, offering travellers unique and assured accommodation. Ron and Andrea look forward to welcoming you to their 3,174ha Certified Organic working farm near Rankins Springs. Farm tours, bushwalking, birdwatching and more. Cabin, caravan or camping available. Acacia Motel is located on the cusp of Griffith business, shopping and cafe district. We offer comfortable clean rooms, free Wi-Fi, meal charge backs and same day laundry service. The Citrus Motel is ideally situated, with 28 comfortable refurbished rooms and prides itself on having exceptionally clean units with the highest standard. The EconoLodge Griffith Motor Inn has 40 clean, comfortable rooms. Select from a choice of Executive Suites, Spa Rooms, Deluxe Queen Rooms, Standard Queen Rooms, Standard Twin Rooms or Family Rooms. The Exies Bagtown Motel and Function Centre is centrally located on the Corner of Banna and Blumer Avenues. New owners have recently completed a modern, sophisticated refurbishment of all rooms. The Kidman Wayside Inn has 80 luxury units, located within walking distance to clubs and takeaway food outlets. The Grand Motel is a leading 4 star motel accommodation in Griffith, a popular choice for short and long stays for travellers and business guests. 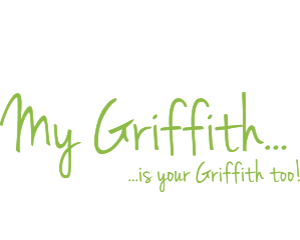 Griffith Pet Resort, offering Resort style accommodation for your pets. Budget backpacker accommodation and seasonal work in the Riverina. The Hotel Victoria has something for everyone including great food 7 days a week in the new alfresco dining area or in the dining room, a relaxing coffee lounge and fantastic live entertainment in a friendly, happy and safe environment. Budget backpacker, apartment style accommodation in a central location. 2nd year visa job and labour hire enquires welcome. A family run heritage listed friendly hotel in the heart of the winemaking region. Beer Garden and Chinese Restaurant.